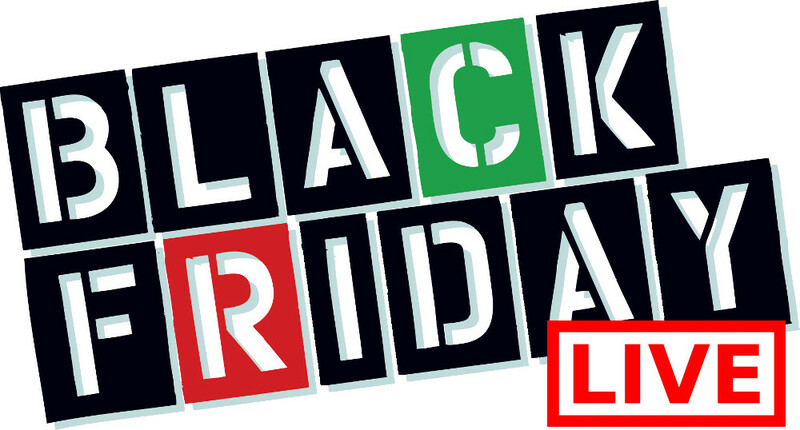 Shop 2013's Canadian Black Friday at Natural Solutions Spa! On November 29th you can Buy one Get one FREE on all retail products. Purchase any gift card for any salon/spa services for $200 or more and receive a free pedicure. Purchase any gift card for any salon/spa service for $100 and receive a free manicure. Please see in store for details. 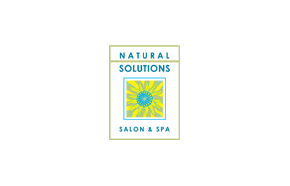 Natural Solutions Spa opens at 8AM on Black Friday, November 29th. Natural Solutions Spa is committed to making you look your best. 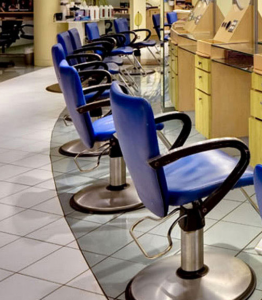 From a manicure to a complete colour and cut makeover, you will want to stop here on Canadian Black Friday 2013.